MARINA DEL REY — Del Rey Yacht Club’s annual Berger/Stein Series kicks off Jan. 2, 2016; organizers invite racers to join in the competition. 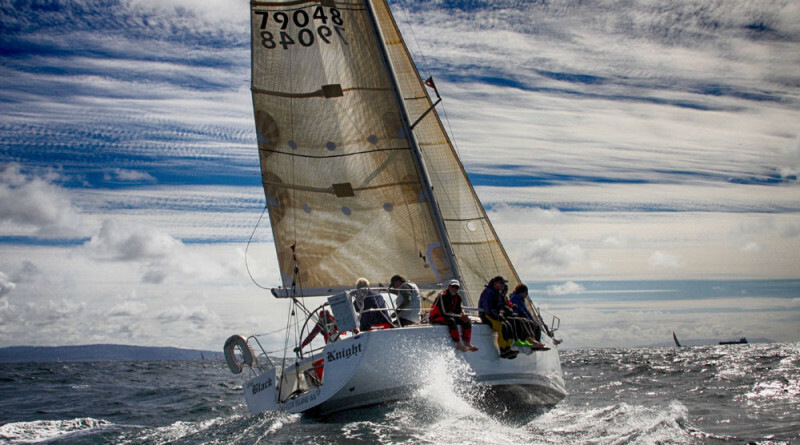 Past racers included the West Coast 70 foot, PHRF, ORCA and the Cruiser/Novice fleet. Boats come from San Diego to Santa Barbara with more than 100 entrants. After the race, racers are invited to enjoy a meal and trophy presentation at Del Rey YC’s clubhouse. Limited docking for visiting yachts will be available at Del Rey YC. Reservations are required and should be made by calling 310-823-4664. Register at regattanetwork.com or contact Sail Chair David Ross at 310-980-7829 or dross1492@gmail.com. More information can also be found at dryc.org.